For a treasure hunt book with such a long title, the publisher provided a surprisingly short time to solve it. 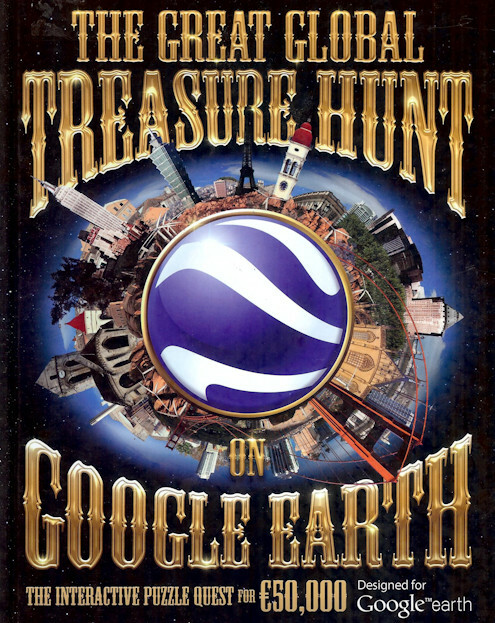 The Great Global Treasure Hunt on Google Earth by Tim Dedopulos was published in September 2011 and the competition to win €50,000 closed in March 2012. There were nevertheless 77 correct entries received with the winner chosen at random. After that, the publisher quickly lost interest. 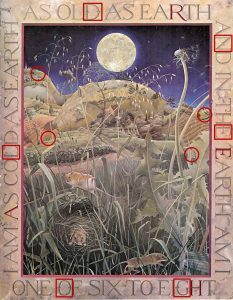 A series of videos were recorded by the author revealing clues to the solution on each page of the book, but only the first six were posted to YouTube. Perhaps the escalating obscurity of the solutions started to grate because, I’m sorry to say, this is a treasure hunt that infuriates rather than intrigues. Where did such a great idea go wrong? 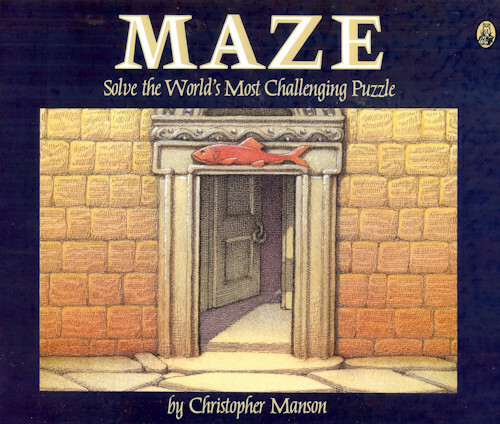 Maze by Christopher Manson is, according to the cover, “The World’s Most Challenging Puzzle”. True to the claim, nobody correctly solved it during the two years between publication in October 1985 and the close of the competition in September 1987. The $10,000 prize money was instead split between several people who all got closest to the solution. 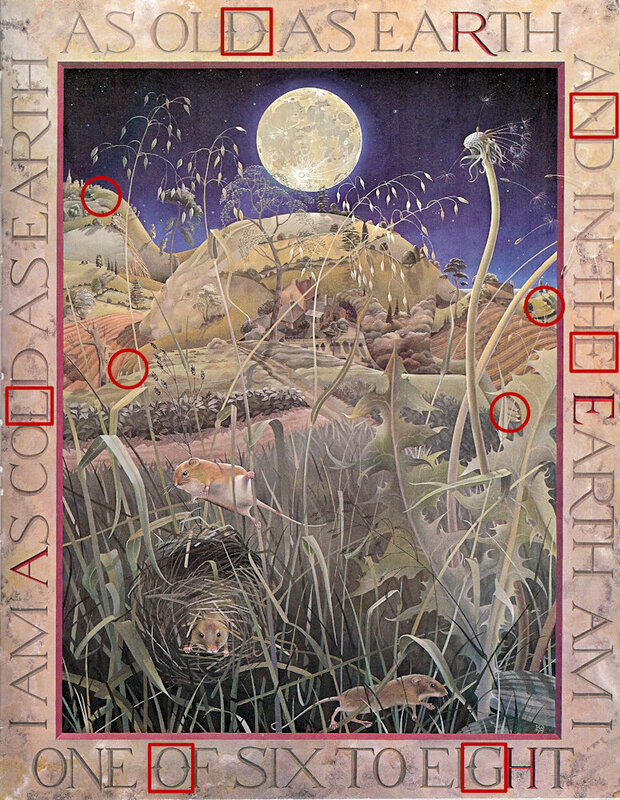 The puzzle has several parts. The first step is to find the shortest path in and out of the maze. Then there is a cryptic riddle to find at the centre of the maze. Finally, the solution to the riddle is solved by finding clues hidden along the shortest path. 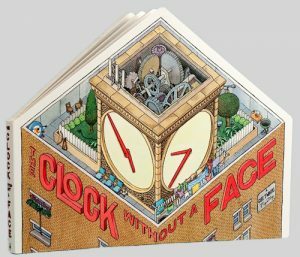 This post takes a quick look at the book and provides the solution to finding the shortest path. You can also download an interactive map that keen Maze-solvers may find useful.